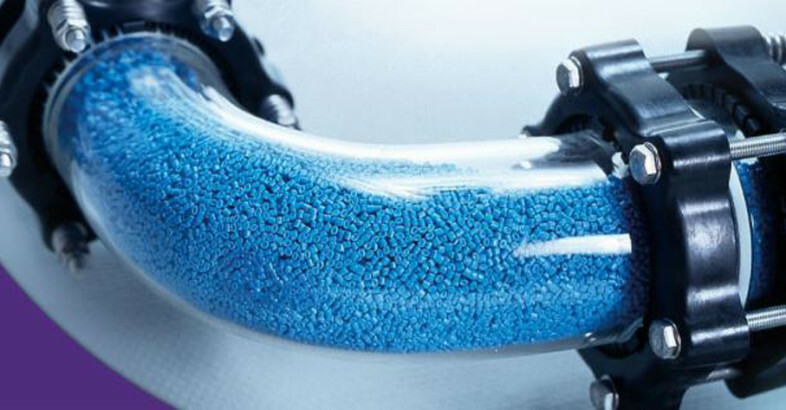 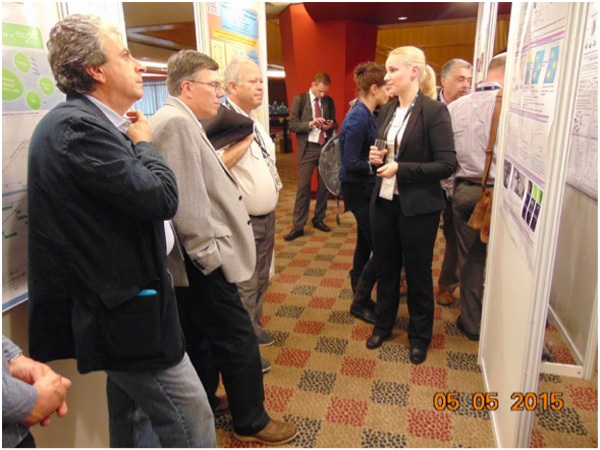 Leading German exhibition in the field of Bulk Solids and Recycling Technology in Dortmund, heart of the Ruhr Area. 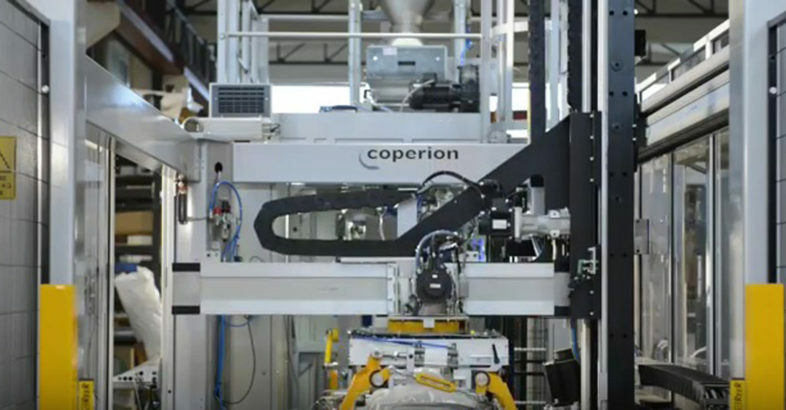 Leitmesse für Schüttgut- und Recyclingtechnologien in Deutschland: Die SCHÜTTGUT & RECYCLING-TECHNIK ist die führende Fachmesse für Granulat-, Pulver-, Schüttgut- und Recycling-Technologien in Deutschland und ist die ideale Plattform zur Präsentation von innovativen Produkten und Lösungen. 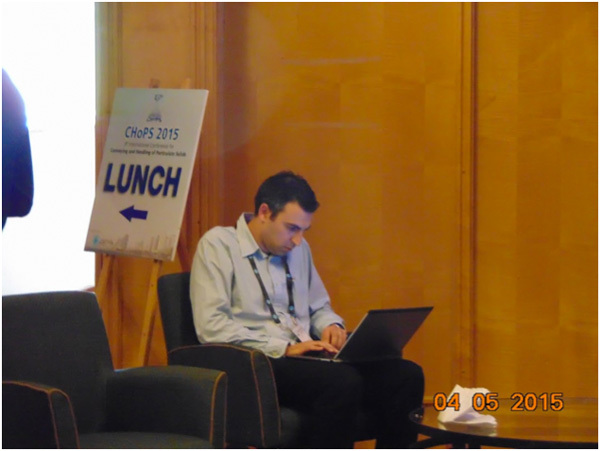 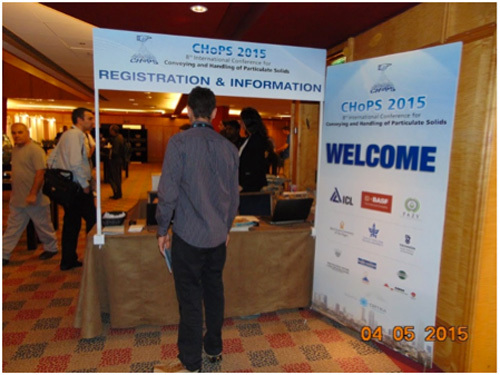 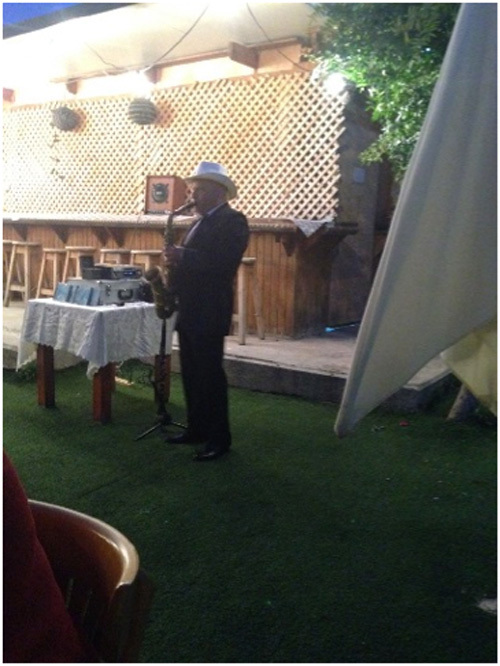 The chain of CHoPS conferences was started in 1995 in Israel. 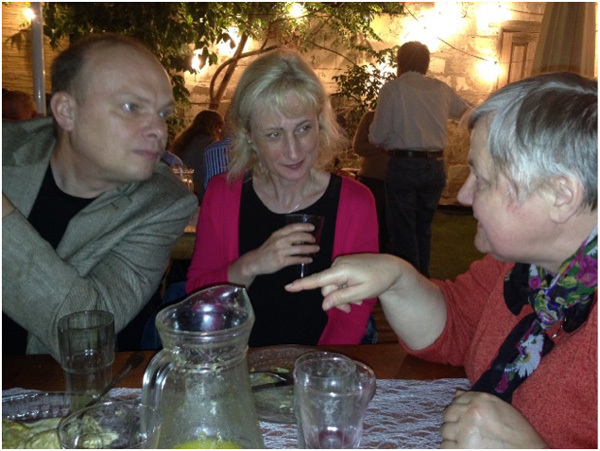 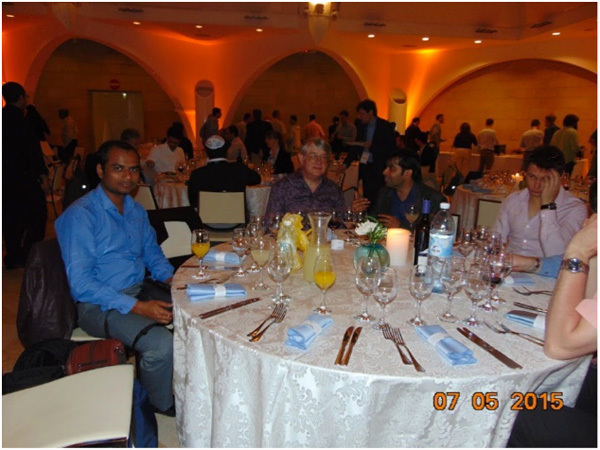 The first three were national conferences and took place in Herzeliya (1995), Jerusalem (1997) and the Dead-Sea (2000). 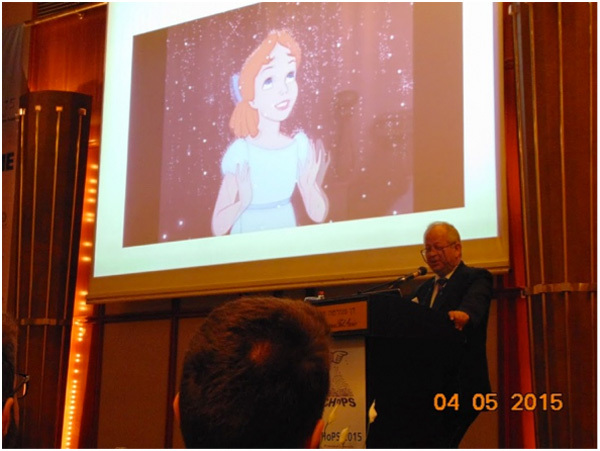 Since they attracted many international participants, it became an international event that take place every three years. 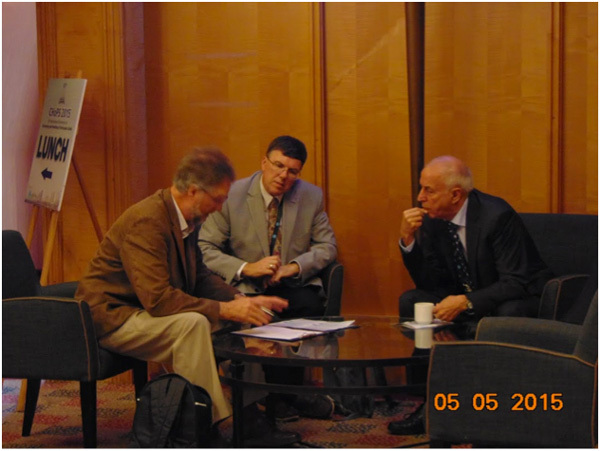 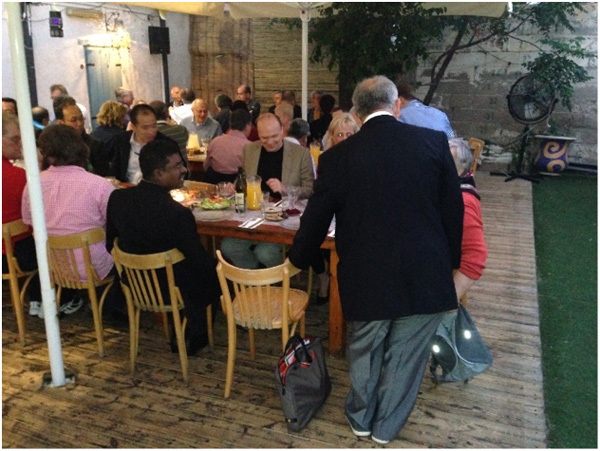 Since then four events took place in Budapest (2003), Sorrento (2006), Brisbane (2009) and Friedrichshafen (2012). 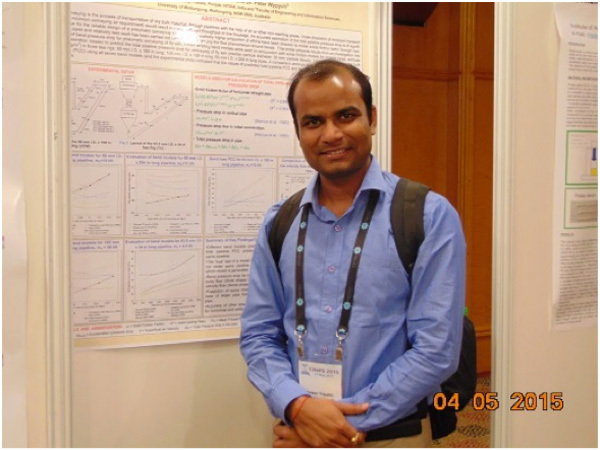 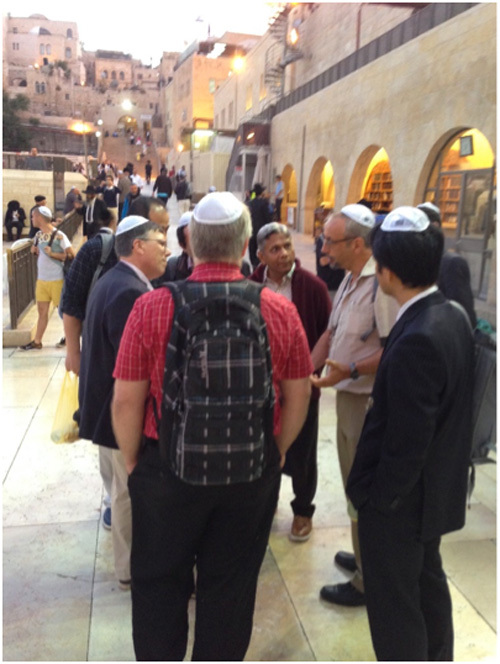 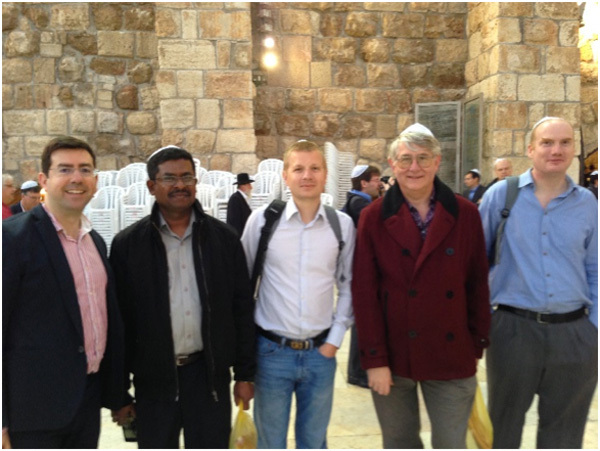 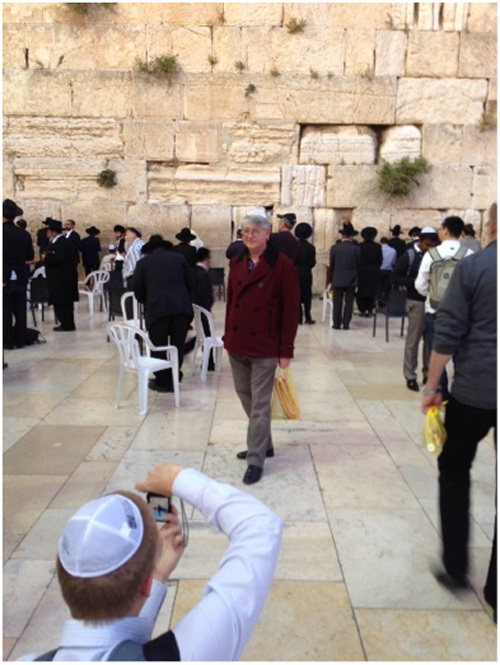 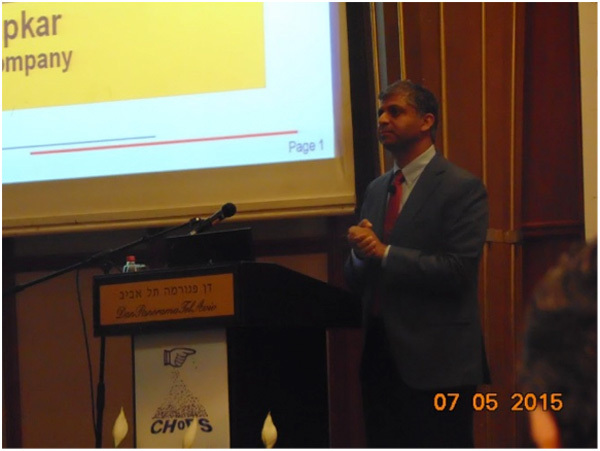 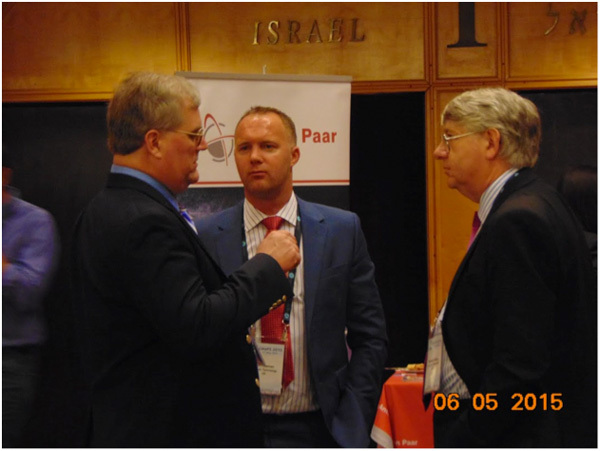 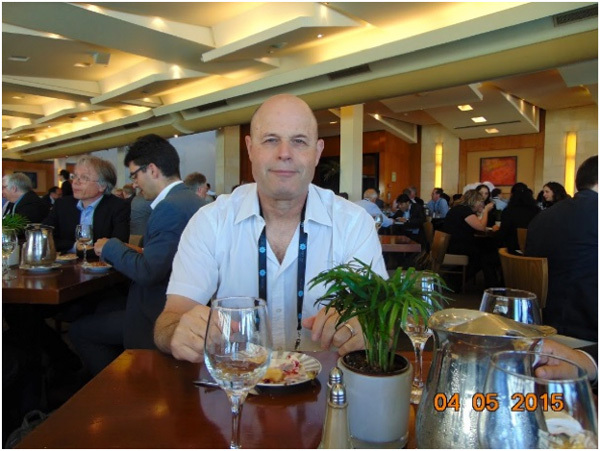 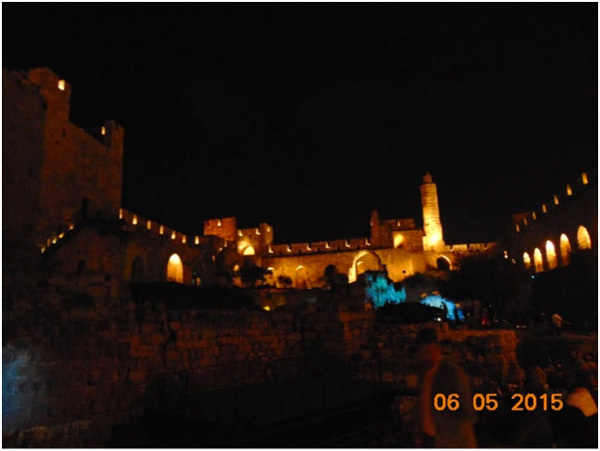 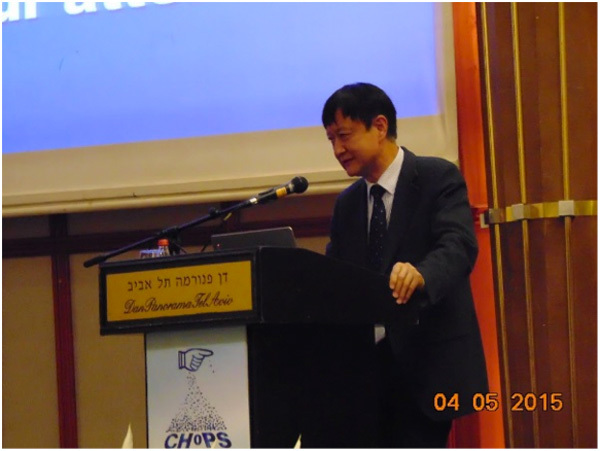 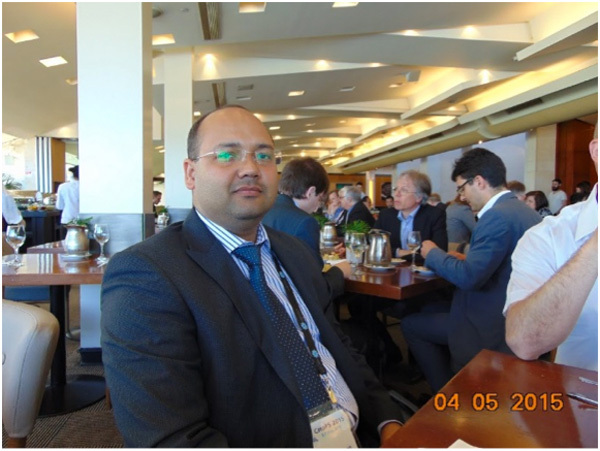 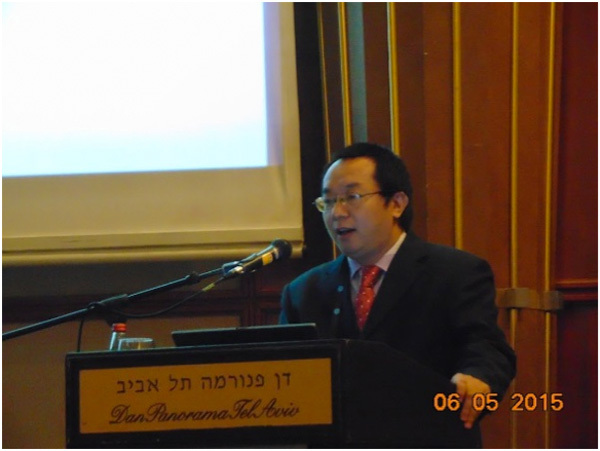 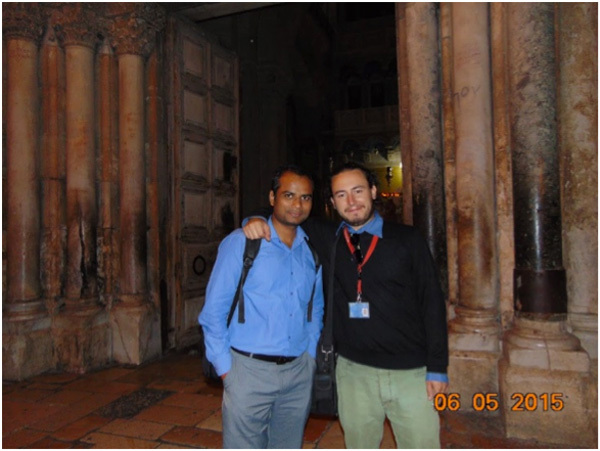 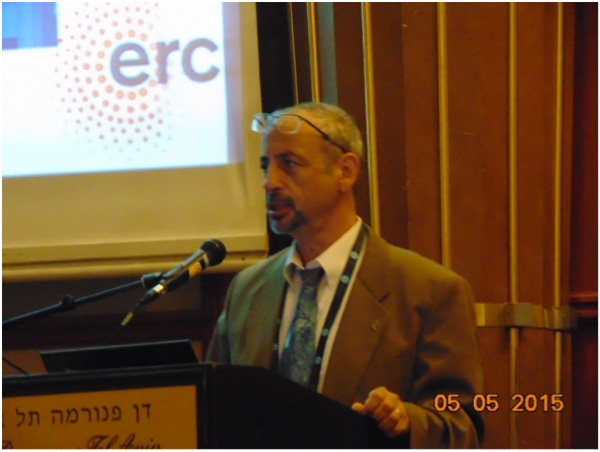 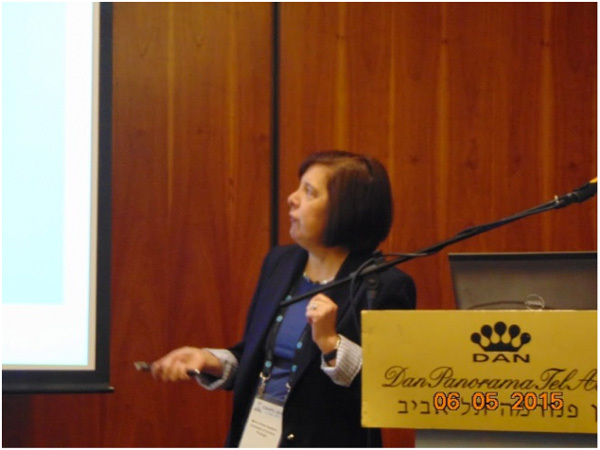 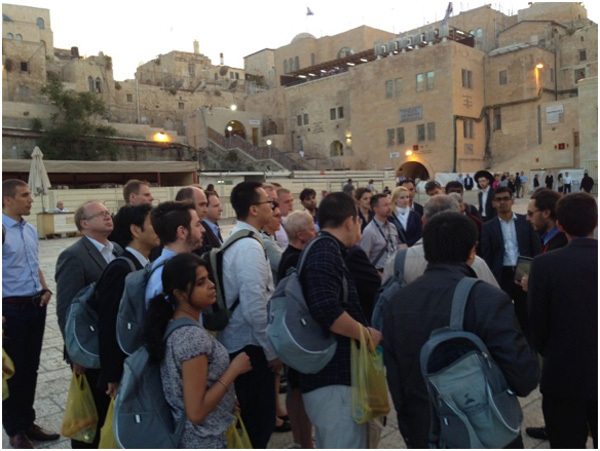 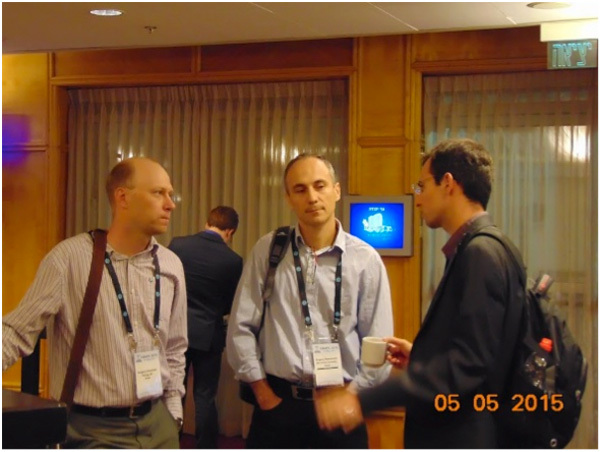 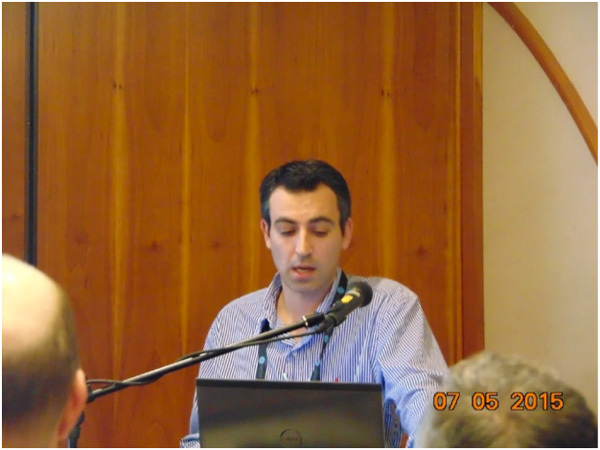 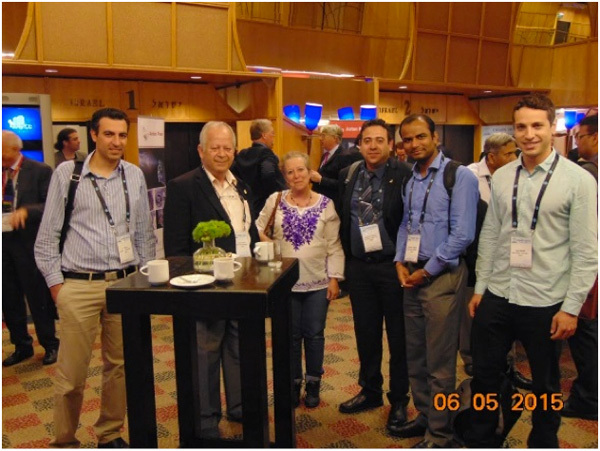 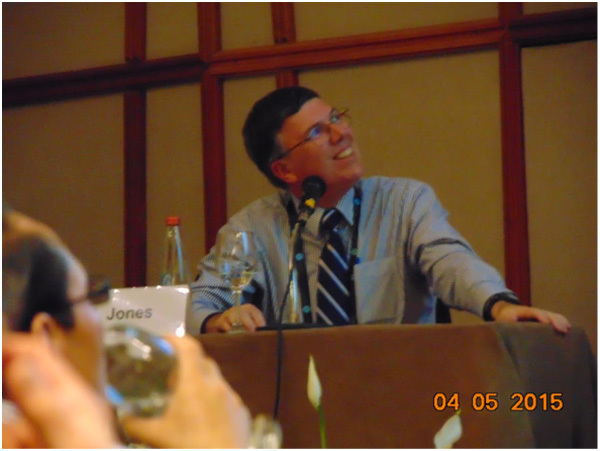 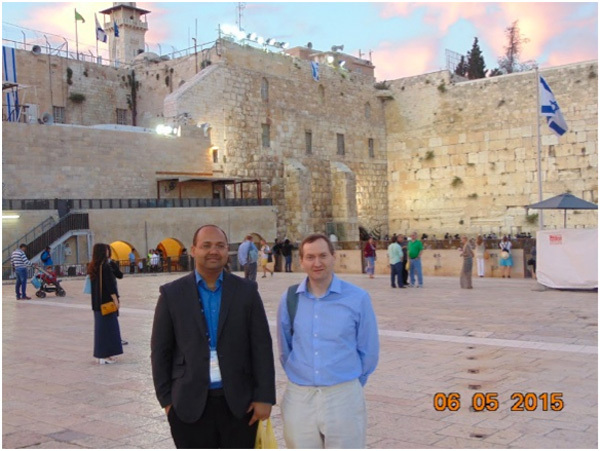 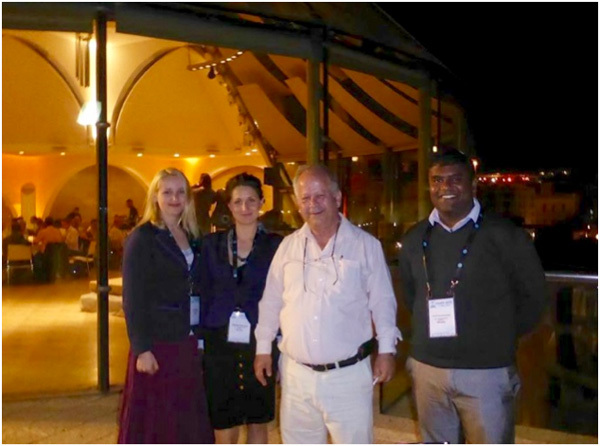 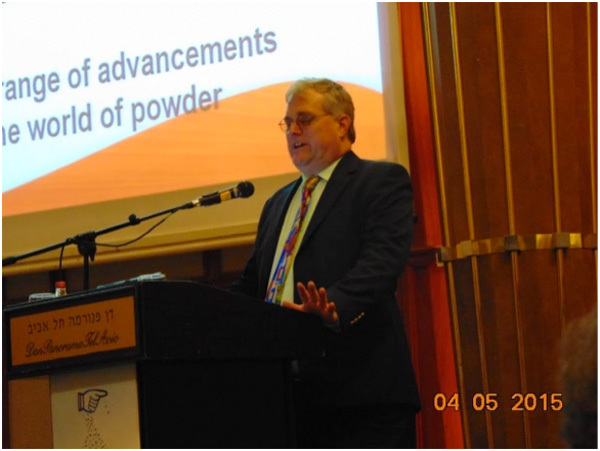 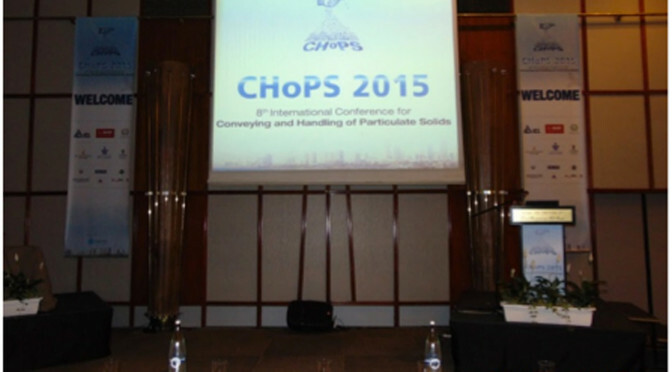 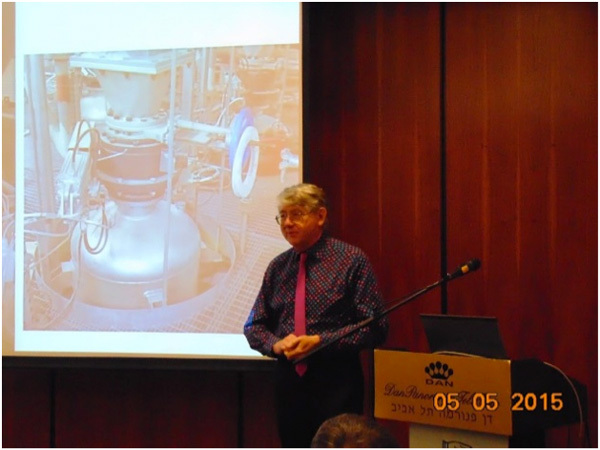 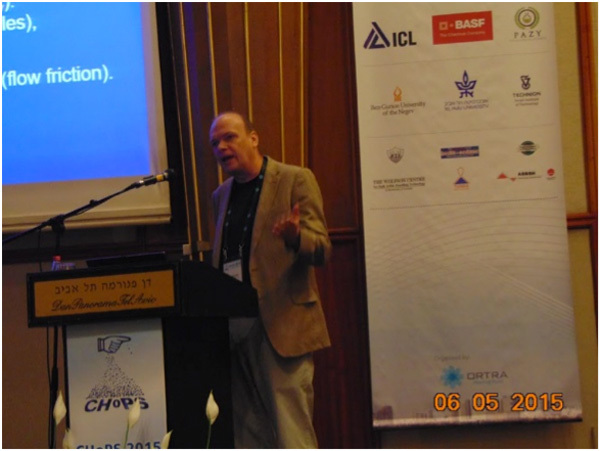 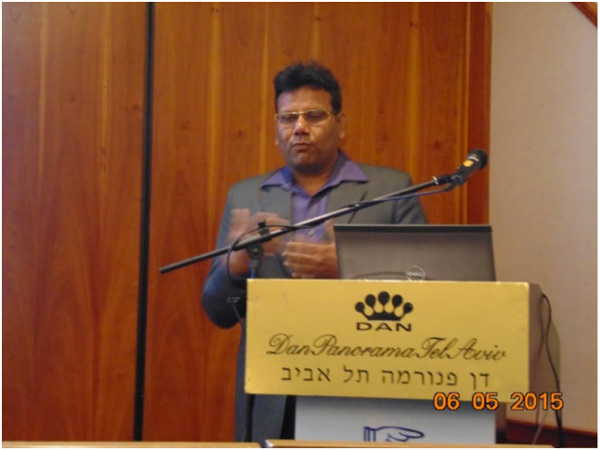 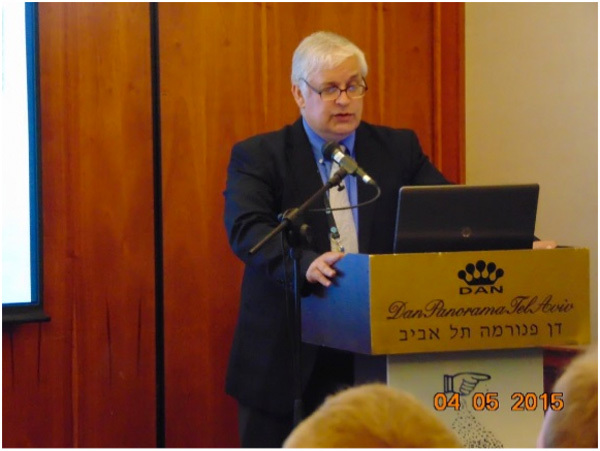 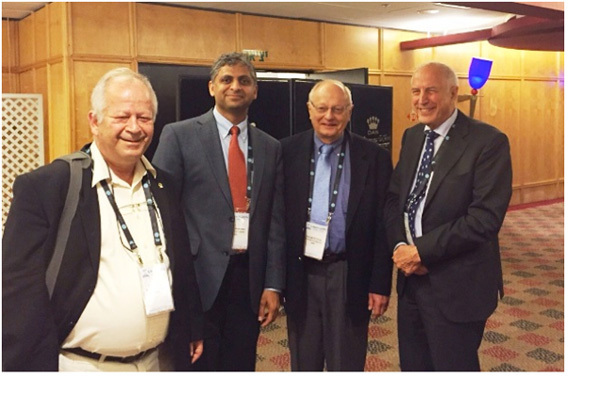 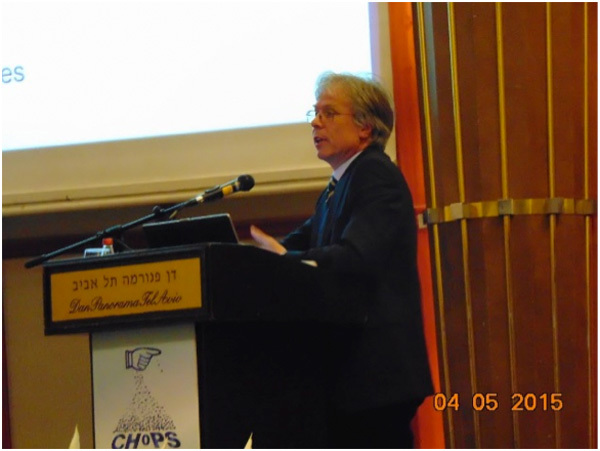 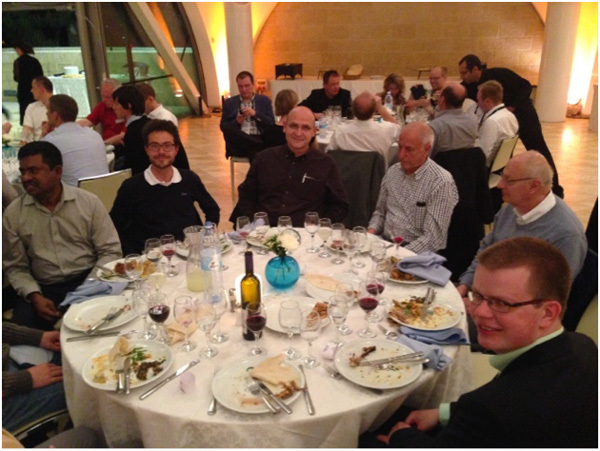 Now, at the age of 20 years, when CHoPS become a leading scientific conference on handling and processing of bulk solids, it returned to visit Israel again. 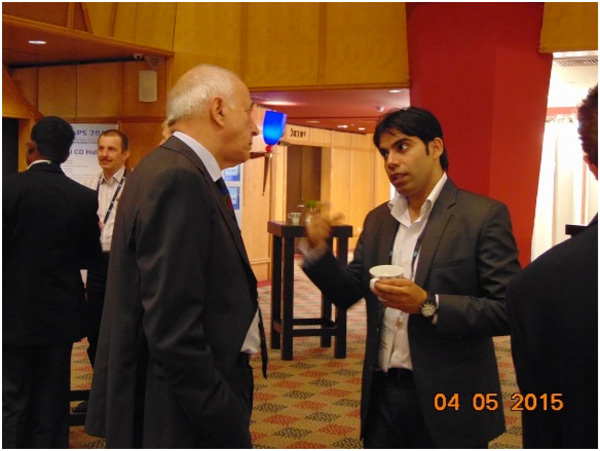 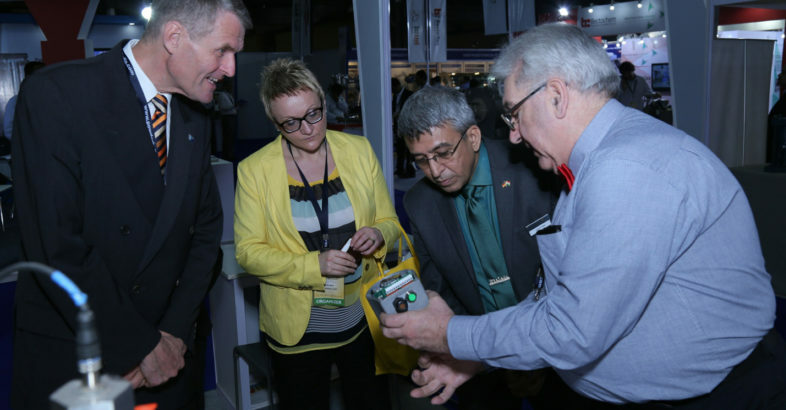 The conference was aimed to bring together scientists and industrialists to exchange knowledge and ideas. 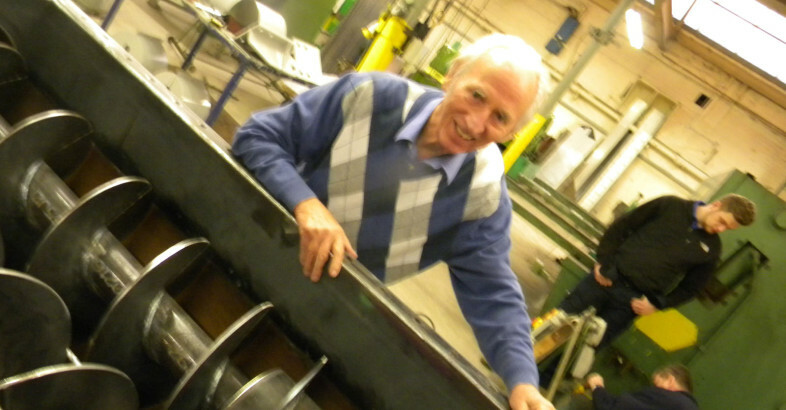 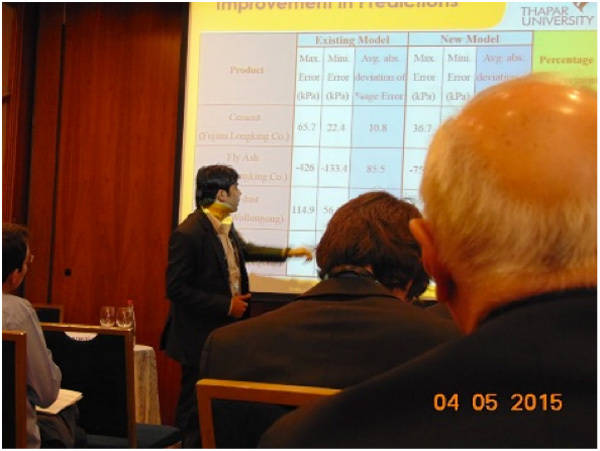 It covered all topics of particle technology and therefore enabled the participant not only being updated with recent developments and investigations in their fields of expertise, but also to be enriched with related topics. 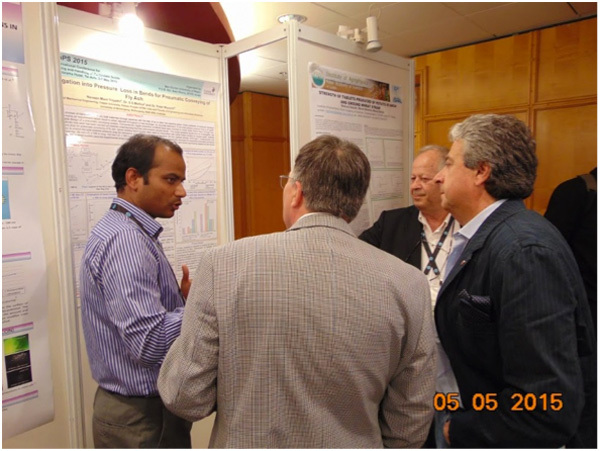 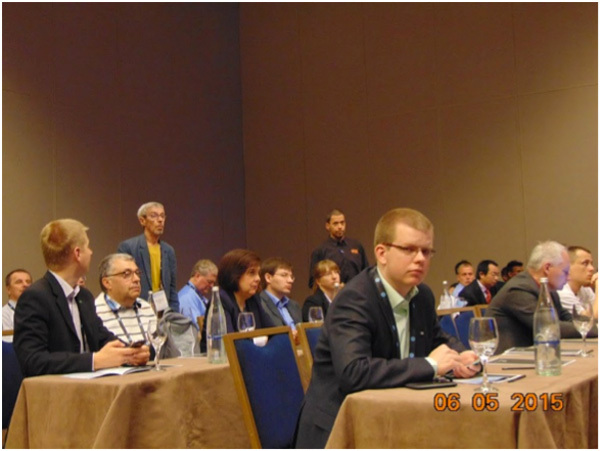 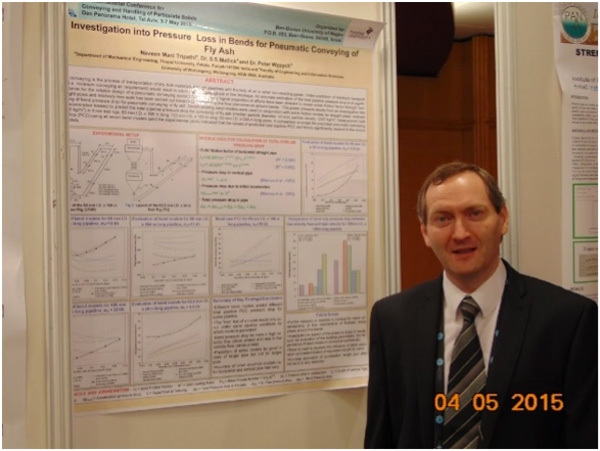 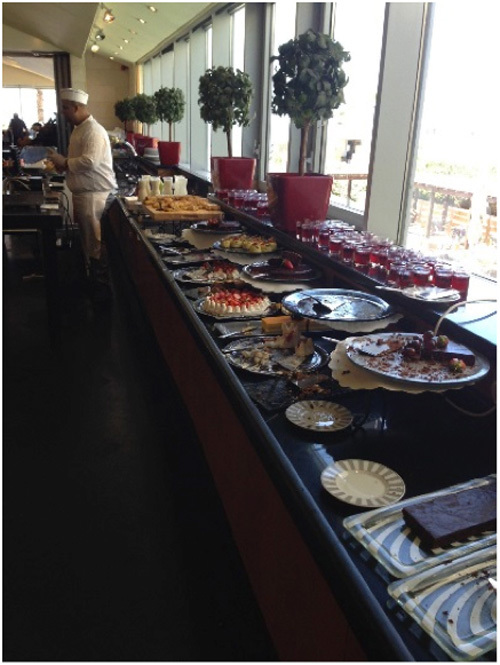 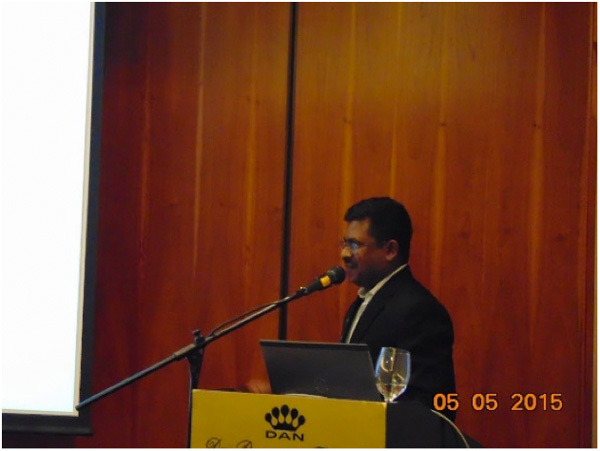 In order to do that, the program had four parallel oral sessions as well as poster sessions. 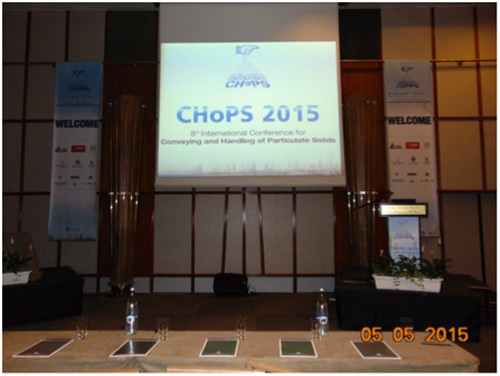 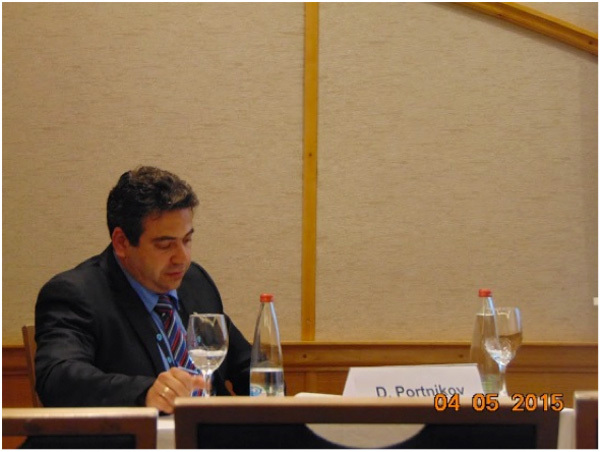 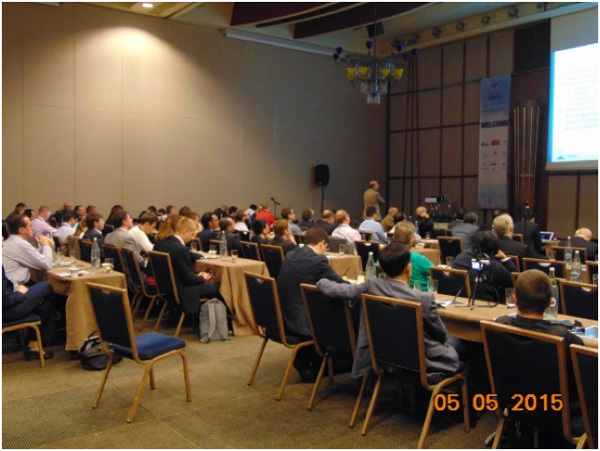 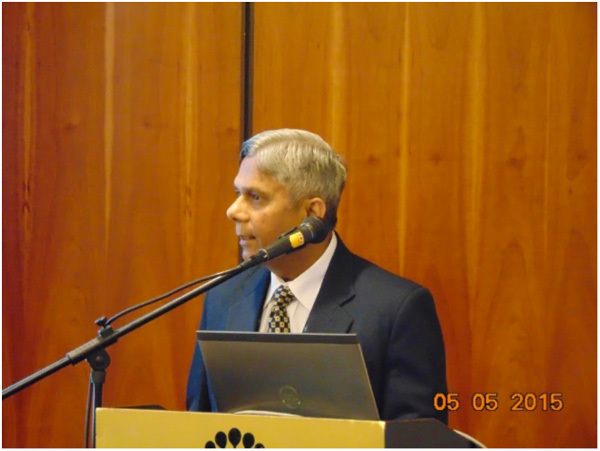 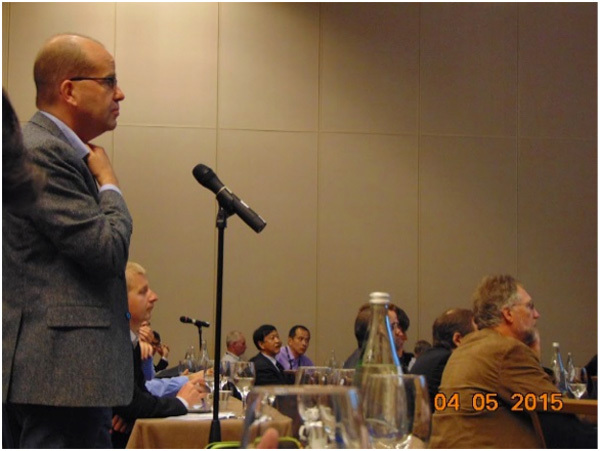 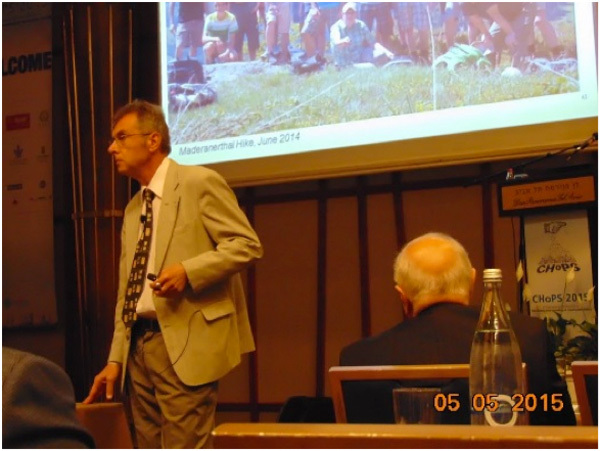 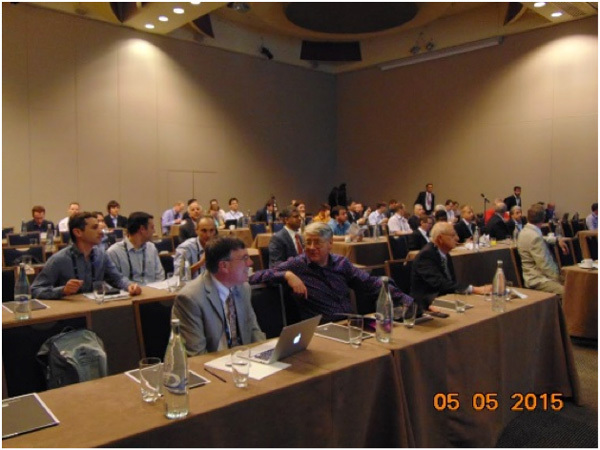 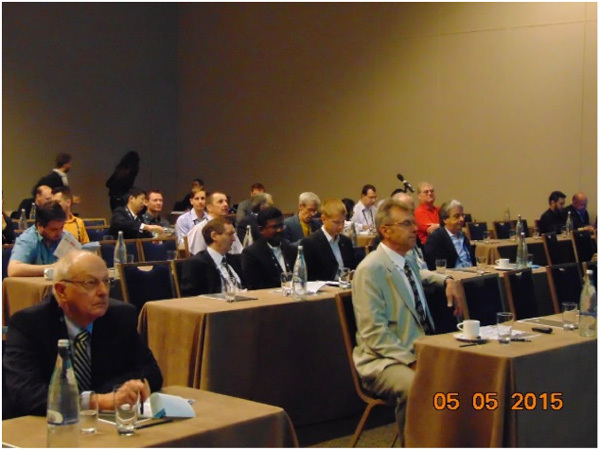 Moreover, as is tradition in CHoPS conferences, many plenary and keynote lectures from international experts on various topics were presented. 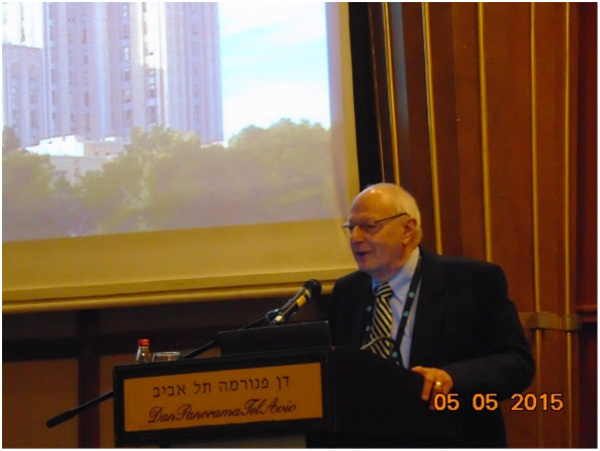 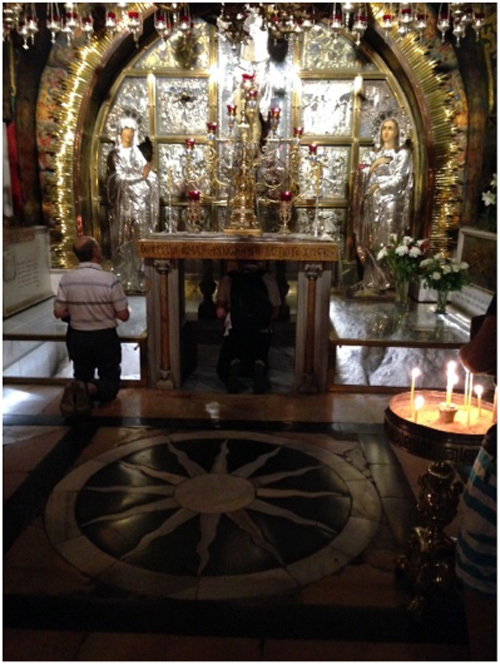 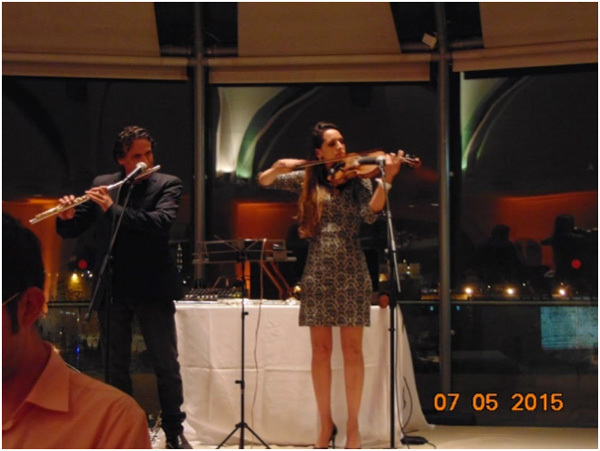 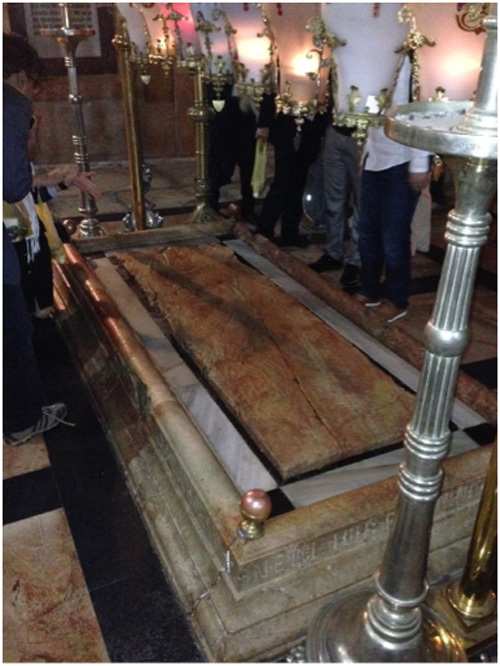 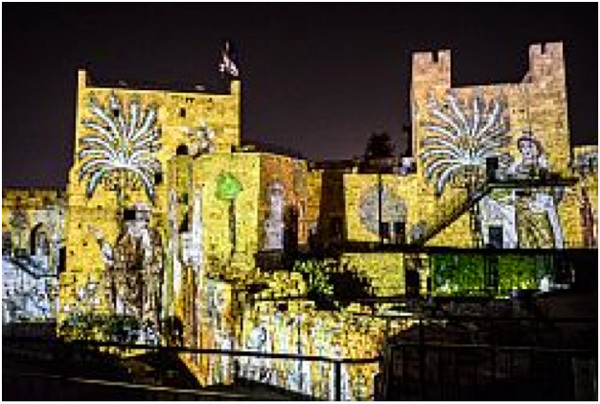 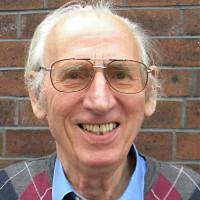 All photographs and texts for this Photo Gallery were supplied by Prof. Dr. Haim Kalman.